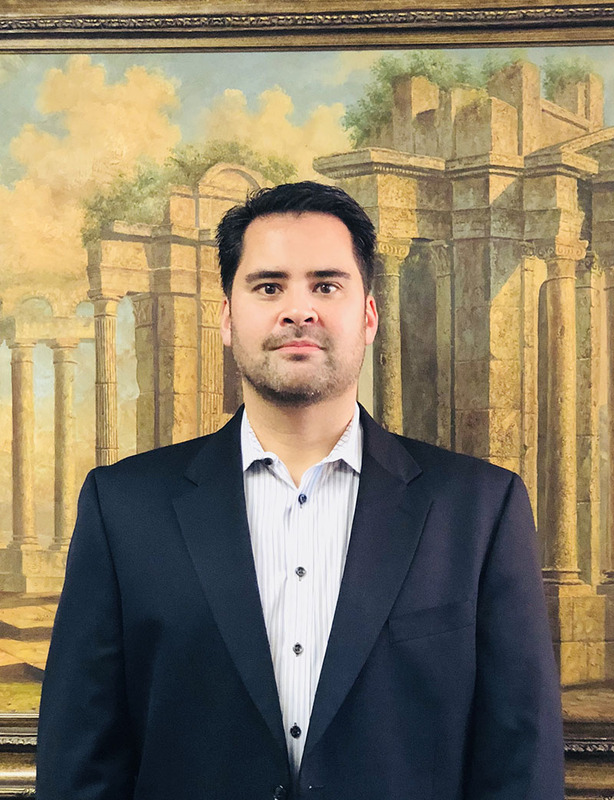 Leon joins the Eric J Hertz law firm with over 25 years experience as a senior operations, marketing, sales and lending professional within the legal, manufacturing, commercial and government vertical industries with both publicly traded and private companies. Leon is a graduate of Rutgers University where he earned bachelor degrees in economics and communications. In his spare time he enjoys spending time with his wife of 25 years and his 3 children ages 16, 14 and 8.